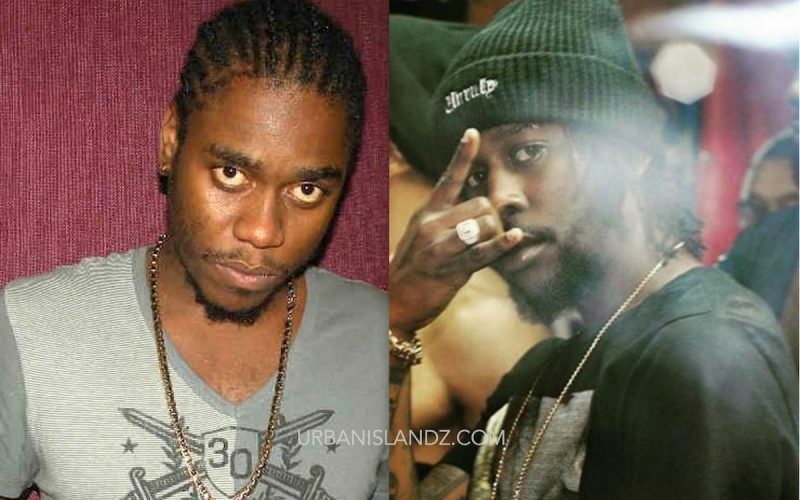 Popcaan main producer NotNice is speaking out amidst the recent beef with the Unruly Boss deejay and Mavado. According to the producer, Popcaan didn’t need that feud because his career is already big and as a matter of fact the feud even jeopardize his career. We can all agree with that statement, Poppy career is already big and his career took a hit from a Mavado onslaught.